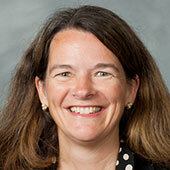 Wake Forest University has named Janet Williams Vice President for Finance. 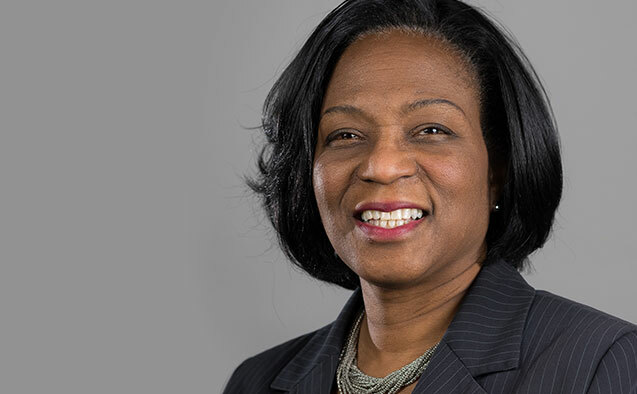 Williams, who currently serves as interim vice president of the Division of Finance and Administration at Ithaca College, has more than two decades of experience in financial leadership positions with colleges, universities and Fortune 500 companies. She will be responsible for managing, planning and overseeing the financial areas of the University to ensure Wake Forest’s capacity to fulfill its educational mission and vision. She will assume her new duties July 1. Williams will have responsibility for the management and operation of the business and finance areas of the University including accounting, student financial services, accounts receivable, accounts payable, campus financial services, financial information systems, procurement, risk services, fiscal planning, financial statement preparation, contract negotiations, payroll, treasury services and investments. As interim vice president of the Division of Finance and Administration at Ithaca College, Williams served as the College’s chief financial officer and treasurer. She led the college’s finance and administration team and oversaw the college’s fiscal resources, information technology programs, physical facilities, auxiliary services, and financial services. She joined Ithaca College as controller in January of 2016 and was appointed interim Vice President of the Division of Finance and Administration the following summer. Prior to joining Ithaca College, she served for four years as Director of Finance and Administration for the Department of Earth & Atmospheric Sciences at Cornell University. Williams also served in several senior management roles with Lockheed Martin, Corning Inc. and Kraft Foods. Williams began her career as a staff auditor with Ernst and Young. She holds a B.B.A. in accounting from the University of Texas, Austin, and an M.B.A. in production operations management from the University of North Texas, Denton. She has brought her professional expertise to volunteer leadership roles with a number of nonprofit community organizations in New York, including the Children’s Home in Binghamton, the Economic Opportunity Program/Community Action Agency in Elmira, Tompkins County Area Development Board in Ithaca and Cosmopolitan Women’s Club of Steuben and Chemung County. She has led humanitarian mission trips to Haiti, Jamaica and Belize.